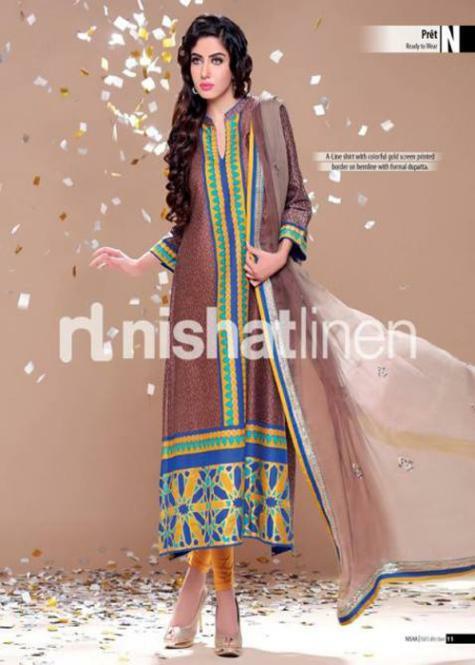 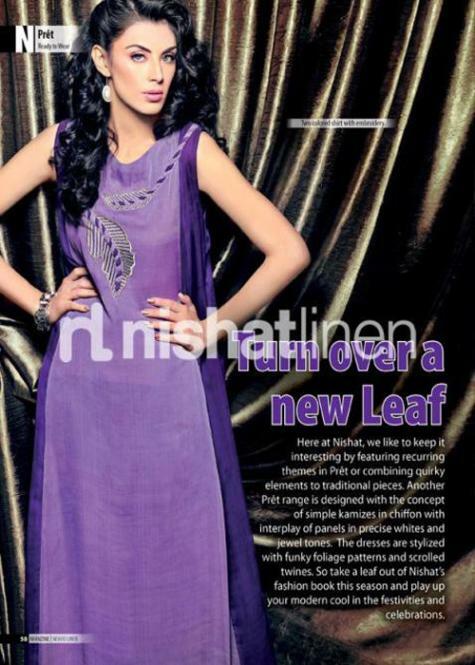 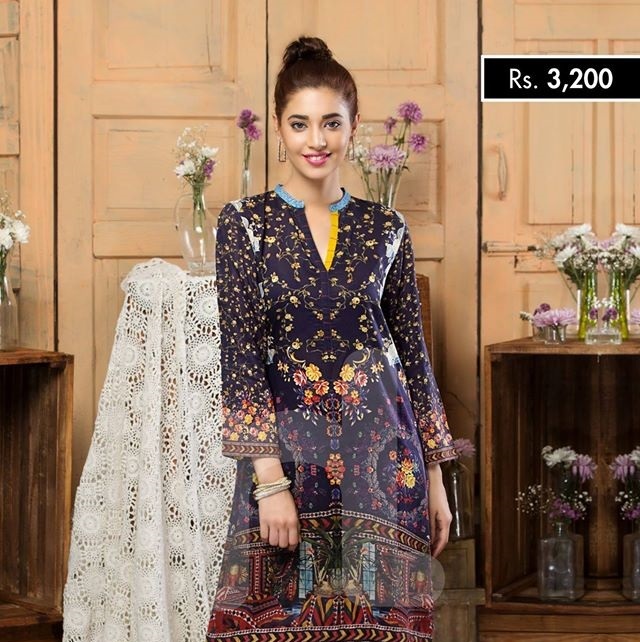 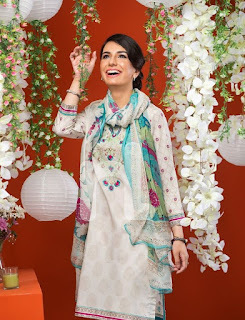 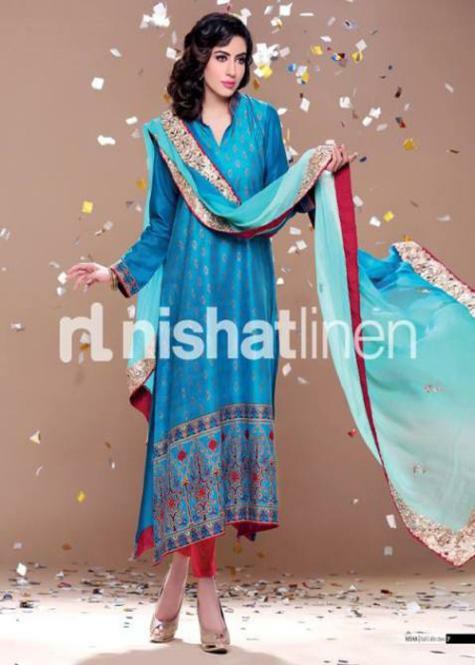 Latest Eid collection for Women by Nishat Linen dresses. 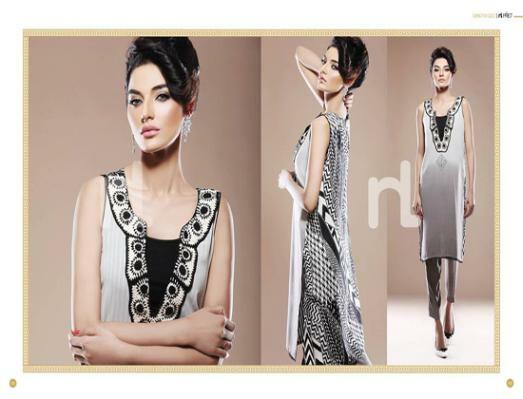 It is the best fashion brand of Pakistan and its unique dresses give you a priceless beauty. 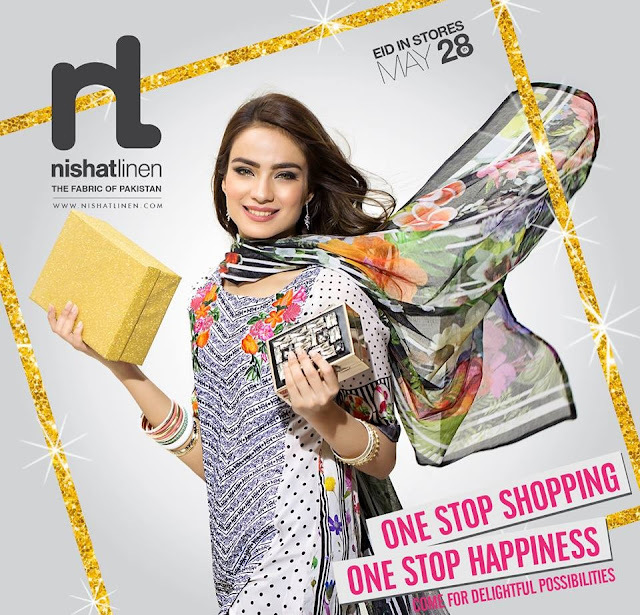 Every woman waits for Nishat’s new arrival because she knows well that she cannot get such type of quality from other clothing brands. 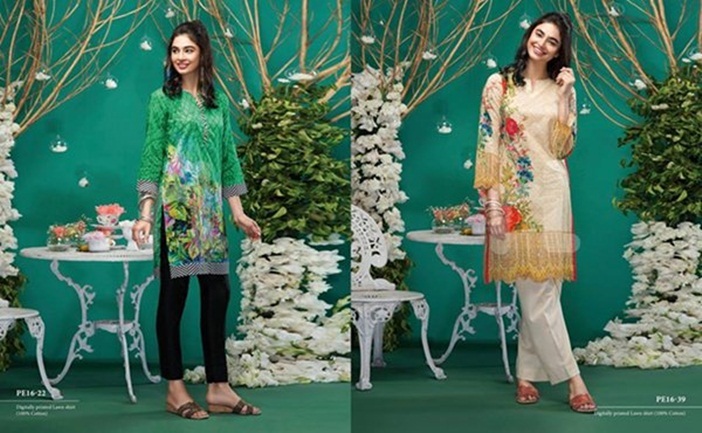 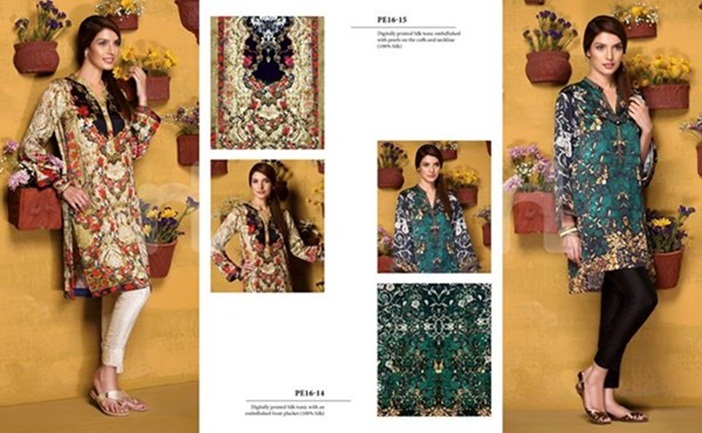 All the lawn prints are outstanding and available in suitable prices so that everyone can wear them easily. 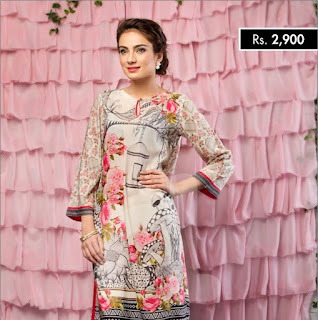 The floral designs and unique embroidery of these dresses attracts every girl and woman from themselves. 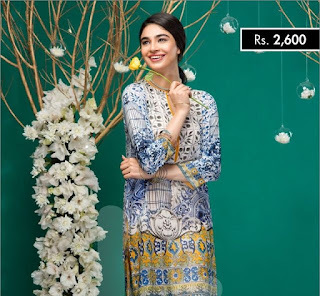 If any girl wants to look stylish and beautiful then she must try this amazing Nishat Linen latest Eid collection 2016 which is now available on all famous stores. 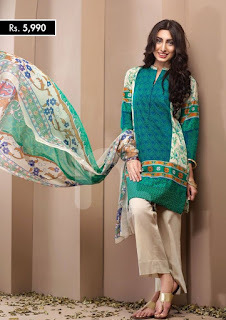 This brand always offers rare quality of fabric and impressive embroidery patterns which mostly people want. Now see these pictures that are given below so that you can imagine how beautiful these dresses are. 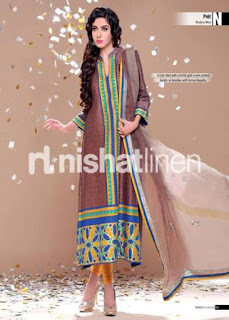 You can see a dress in which three shades yellow, brown and off white are used on shirts, sleeves are made of yellow color, front side is made of off white color and remaining area is filled with brown. 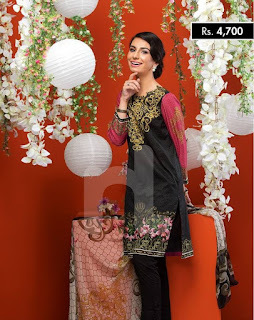 With this shirt brown trouser is matched. 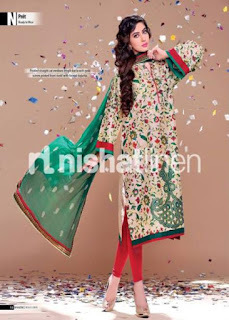 In printed chiffon dupatta all these colors are applied by popular designers of Nishat Linen specially for Eid. 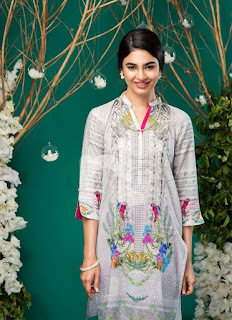 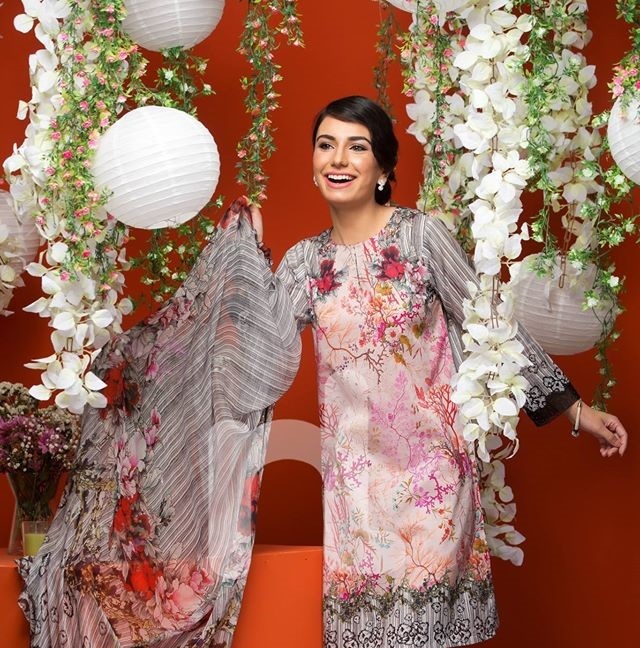 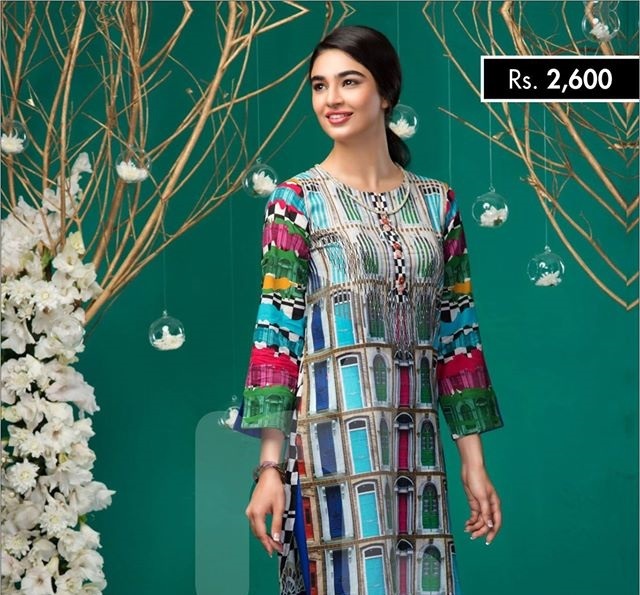 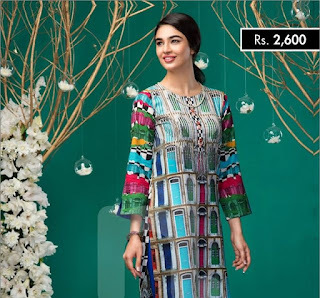 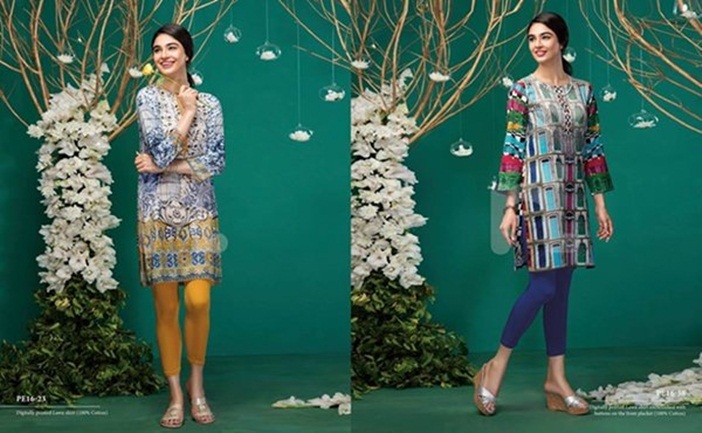 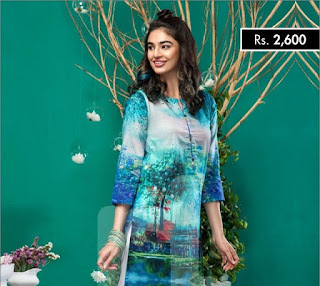 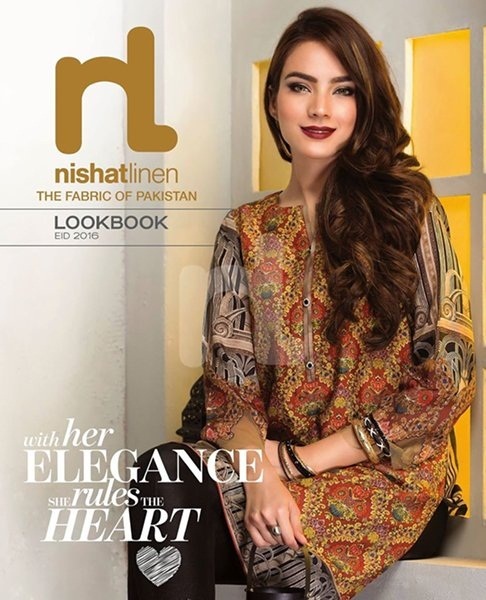 Nishat Linen is among one of the most well known clothing brand of Pakistan with stylish designs and colors which catch the attention of people and make them satisfy by offering wide collection outfits according to latest trends and designs. It has recently launched Nishat Linen Latest Eid Collection For Women 2016 with amazing prints for ladies in economical prices. 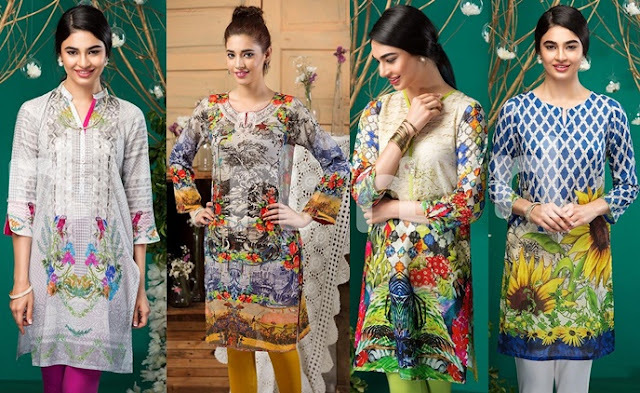 All of these dresses are fashionable and appealing and all of them belongs to product series. 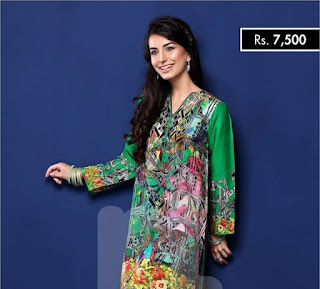 This label has gained much popularity in fashion world of Pakistan, not only in our country but also internationally as well due to their magnificent and superb designs, color combinations and stitching styles of dresses. 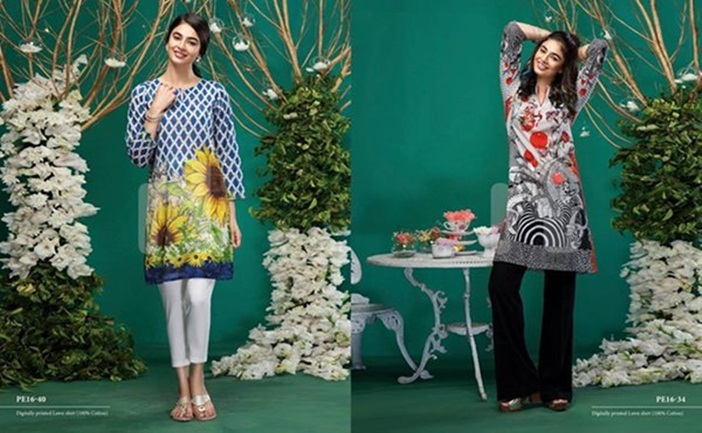 It provides products for Kids, Men, Women and also home Accessories. 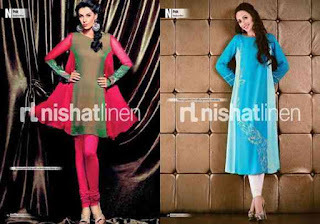 For men’s wear brand name is “Naqsh”, and for women wear is “Nisha”. 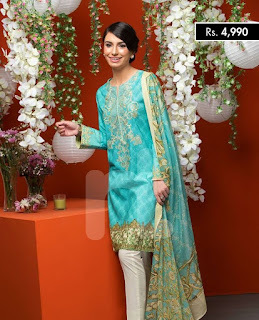 All this chic assortment is made for upcoming event Eid-ul-Fitr containing bright and vibrant colors and styles.